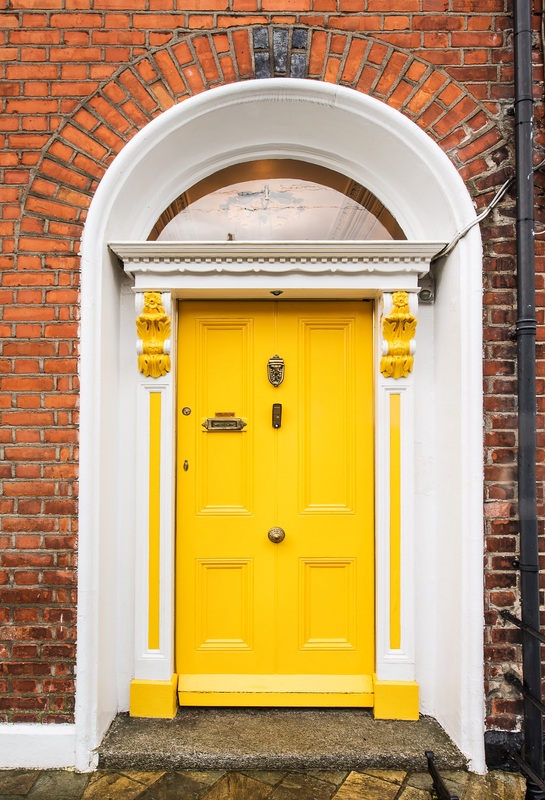 Location: 17 Effra Road, Rathmines, Dublin 6, Ireland. 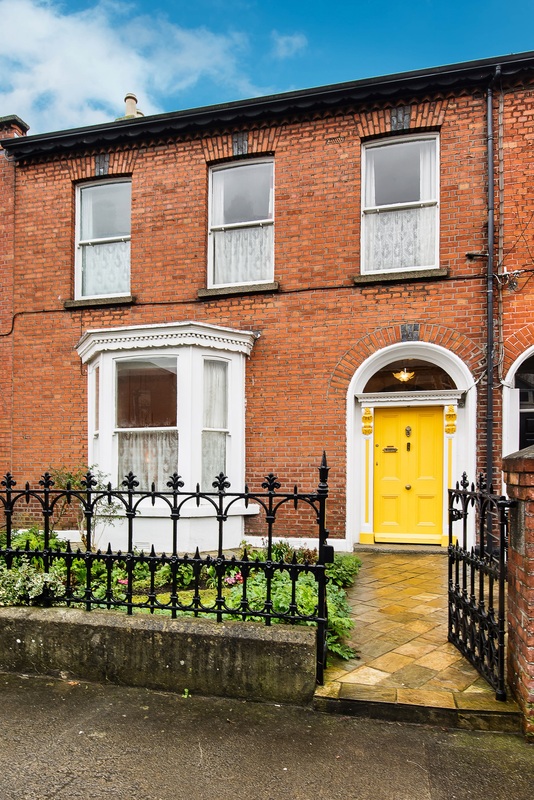 17 Effra Road, Rathmines, Dublin 6. 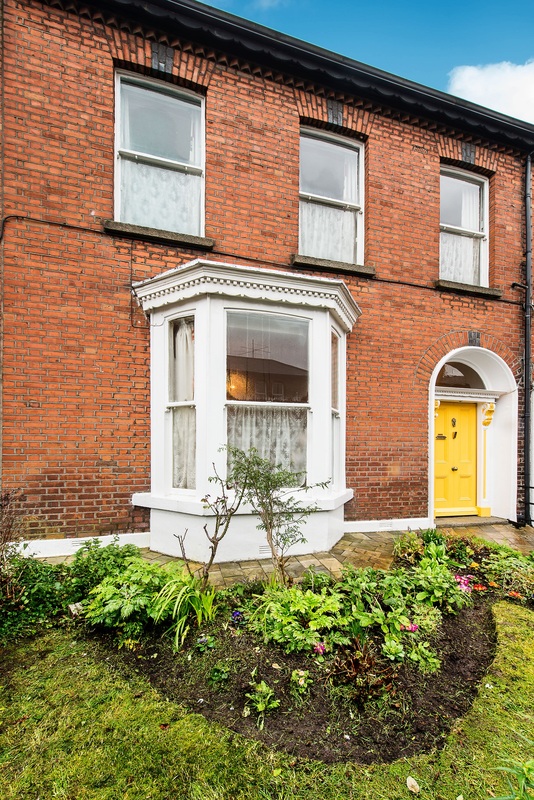 Elegant 4 bedroom Victorian redbrick residence on Effra Road in Rathmines with south facing garden and off street parking extending to c.150sq.m. / c.1,615sq.ft. 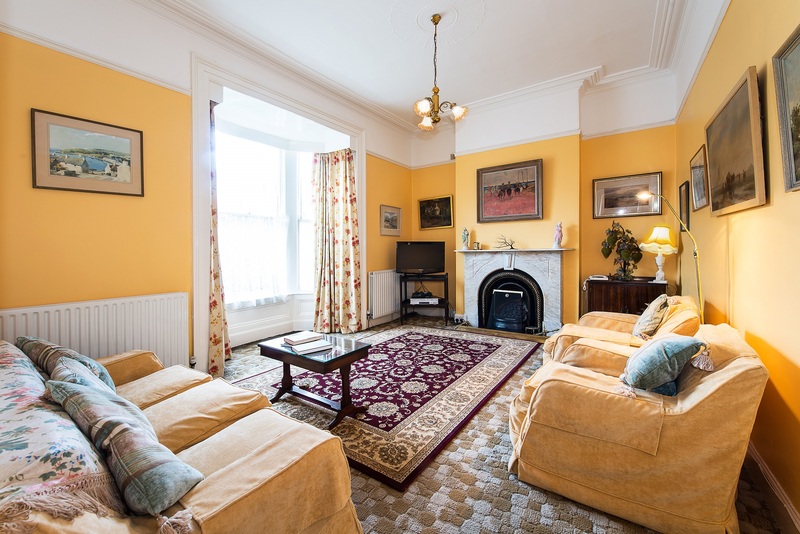 Wonderful period features include bay window, marble fireplace, original skirting boards and solid doors, high ceilings, original coving and plaster mouldings, original stairs in excellent condition, sash windows to name but a few of the beautiful house features and details. 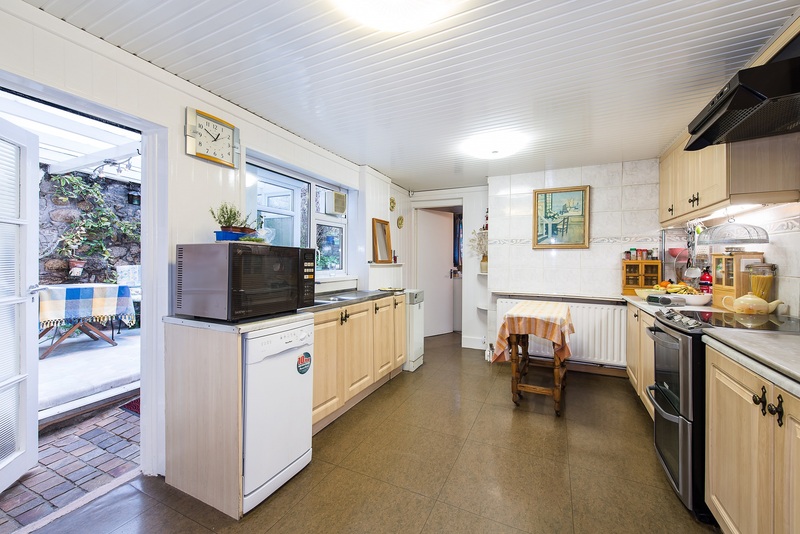 This wonderful family home is in "walk in" condition. Effra Road in Rathmines is a red brick residential road nestled between Grosvenor Road and Leinster Road and two minutes walk to Rathmines shops and amenities and only 3km south of the City Centre. 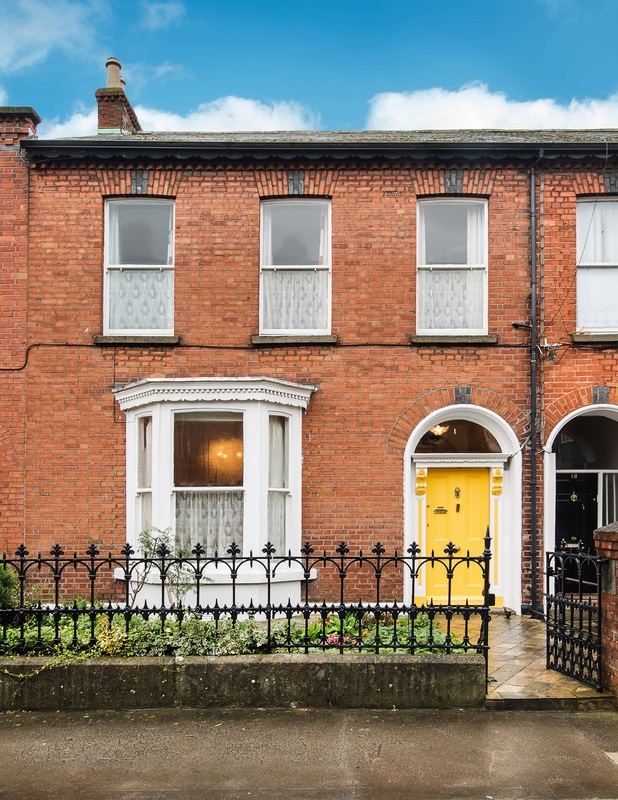 Well located equidistant to Rathmines and Harold's Cross, Effra Road is a residential road home to a nice mix of period properties. 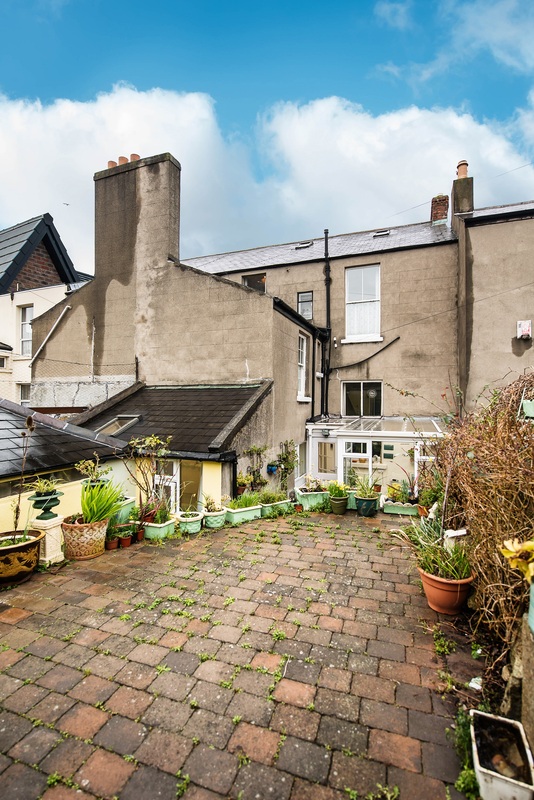 Only a short stroll from the hustle and bustle of Rathmines village with Rathgar village, Terenure and Harold's Cross also within a few minutes. Every conceivable amenity, both social and essential are on your doorstep to include excellent schools, shops, restaurants, coffee shops, sports clubs and facilities, churches and public transport are all well catered for. 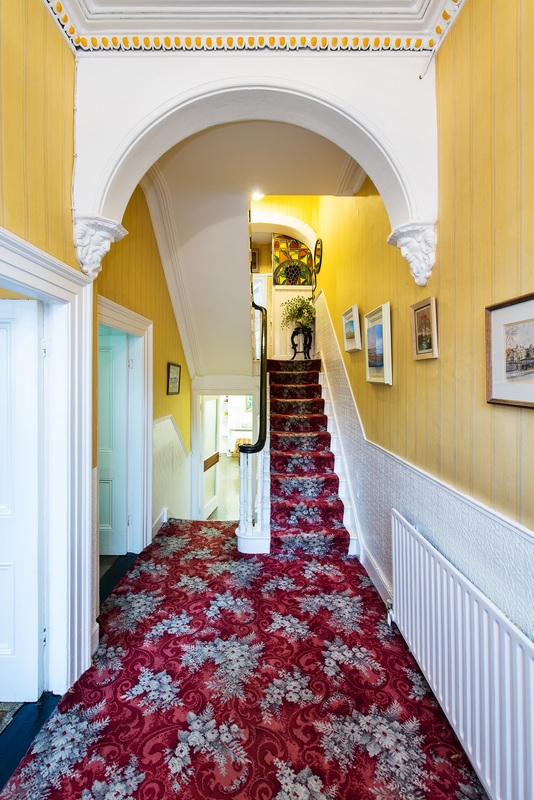 High Ceiling, ornate ceiling mouldings and centre rose, fan light, window over the front door makes the entrance hall very bright, alarm panel, under stairs storage cupboard, dado rail. Generous reception room with high ceiling and Bay window (c.2m x 0.86m) with original sash windows and timber work, white and grey marble fireplace with gas fire inset, telephone and tv points, decorative coving and picture rail, attractive plaster centre rose detailing on the ceiling light fitting. 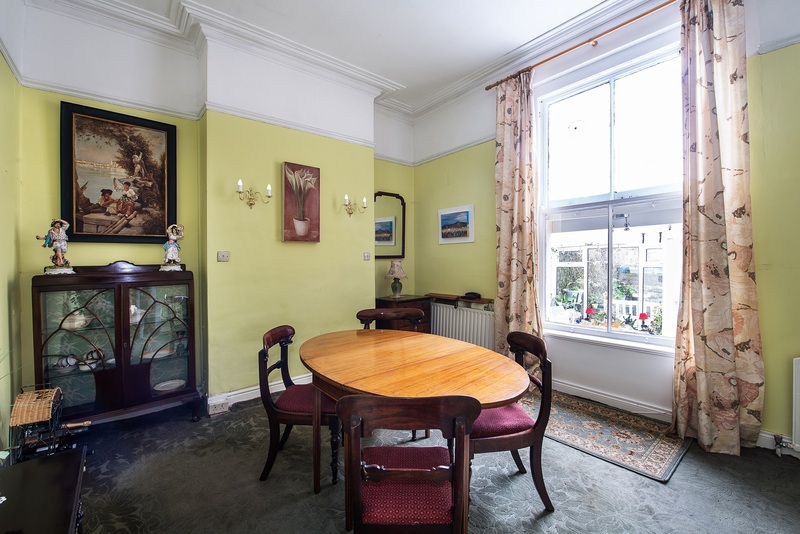 Generous dining room with high ceiling decorative coving and attractive centre rose detail on ceiling, large south facing sash windows makes the dining room rather bright, fireplace is currently sealed up but easy to reinstate if required. Fitted kitchen units with sink, counter top. Eye and floor level kitchen presses, gas boiler, splash back wall tiled, lino floor and visual intercom, door to sunroom. South facing sunroom off kitchen with nice breakfast area, back door to garden. Dual purpose bathroom and utility room just off the kitchen with a white bathroom suite incorporating wc, whb, bath, vanity cabinet, plumbed for washing machine, complete wall tiling and velux roof light. 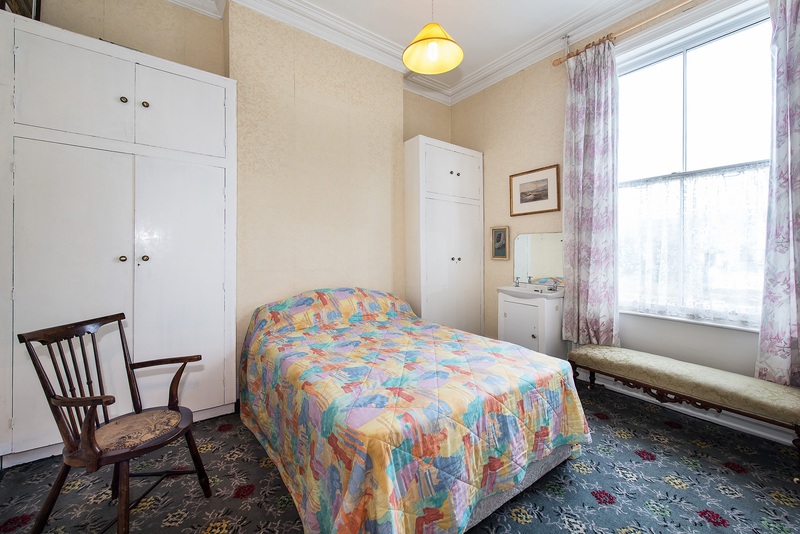 Located on the first floor return level this Bedroom has a fitted wardrobe and is currently used as an office, telephone point. Guest wc: On the first floor hall return. Hotpress: New insulated water tank and shelving with electric emersion. Single bedroom, fitted wardrobe, wash hand basin, high ceiling, sash window. 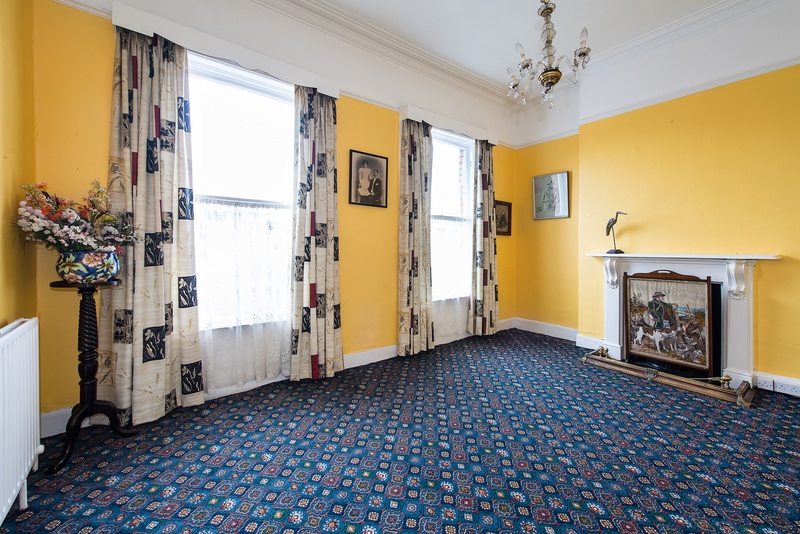 Large double bedroom to the front of house with two large sash windows, open fireplace, high ceiling, coving and picture rail. Double bedroom to the rear with fitted wardrobes, wash hand basin, telephone point, coving and sash window. Window, ideally suited for a new ensuite bathroom or walk in wardrobe, wash hand basin. Bathroom suite comprising wc & bath, this bathroom is on the second floor return. Attic / Storage area: c.6.5m wide attic space with flooring and two velux lights, power points. - Elegant 4 bedroom Victorian Residence. 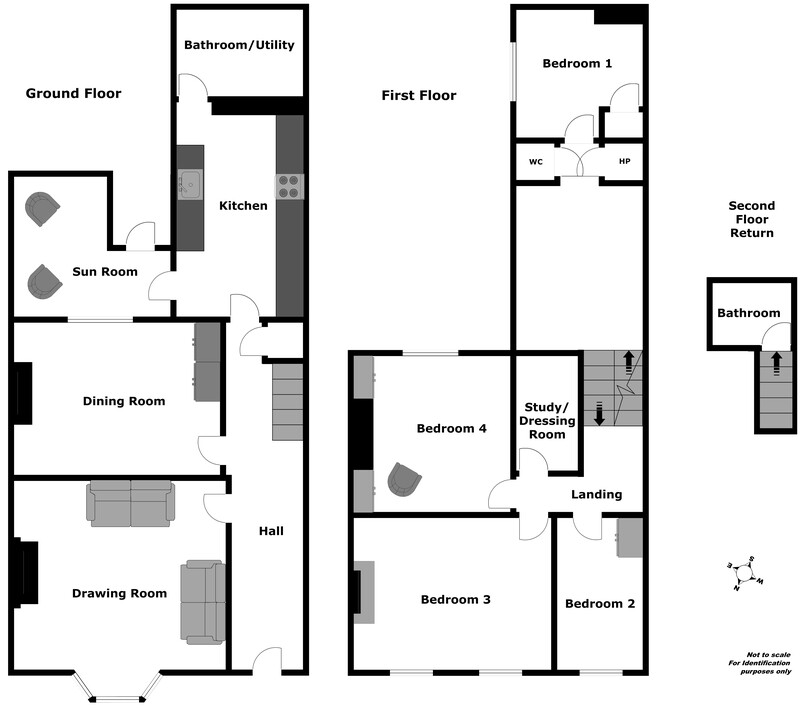 - 4 bedrooms, 3 bathrooms, 2 reception rooms. 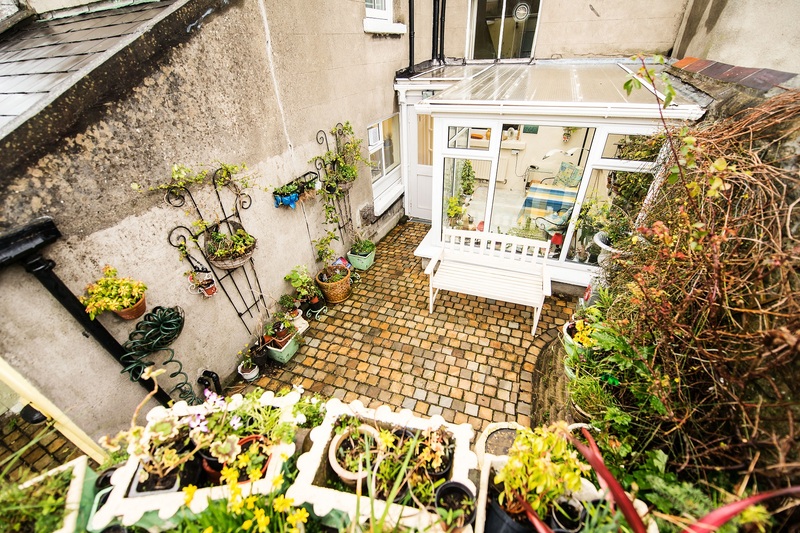 - South facing rear garden. 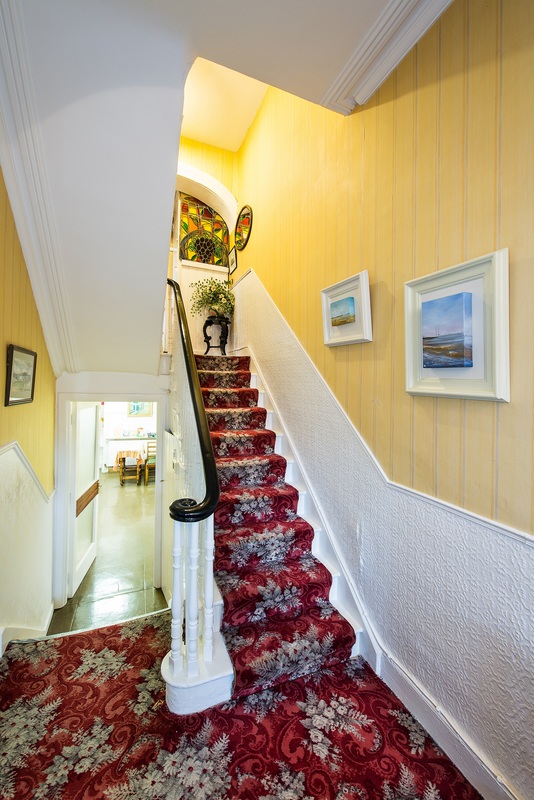 - Beautiful original features throughout. - Lane access off Kenilworth Lane East. - Large bay window in Reception Room. 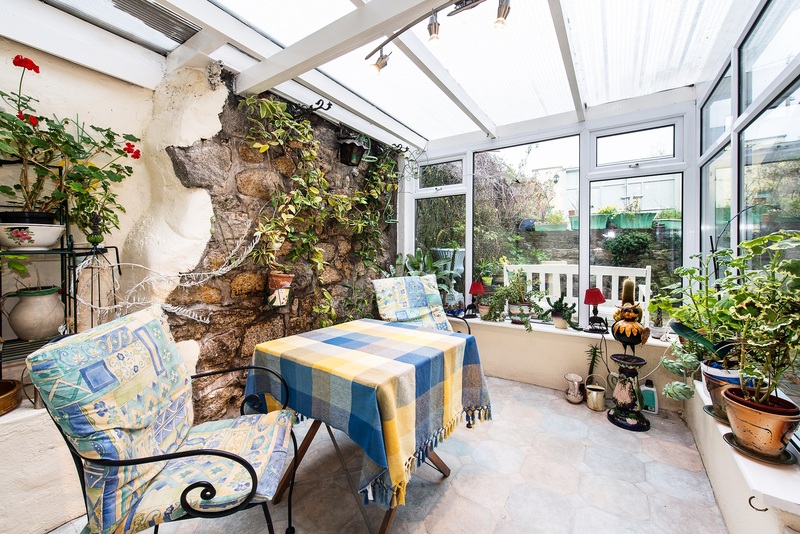 - Close to Rathmines, Rathgar & Harold's Cross. The front garden with its fine example of Irish wrought-iron craftsmanship, is laid in lawn with mature flowerbeds and shrubbery. A pedestrian gate and pathway takes you to the front door. 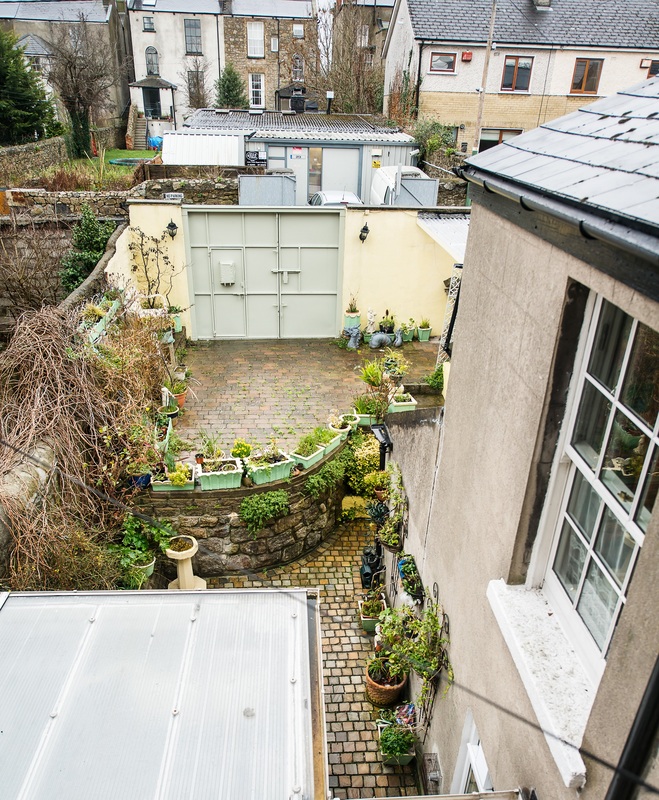 The split level rear garden measures 30ft long x 23ft wide and enjoys a wonderful southerly aspect allowing natural light to flood through the house throughout the day. The garden is bordered by an abundance of shrubbery and boasts vehicular rear access to Kenilworth Lane East. Directions: Coming from the City Centre, proceed out over Portobello Bridge onto Lower Rathmines Road and just before entering Rathmines Village, turn right onto Leinster Road at the library. Proceed straight up this road turning left onto Grosvenor Place, taking the next right hand turn. No. 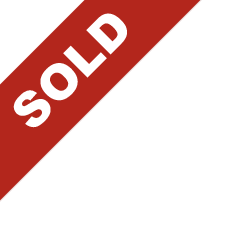 17 is on your left hand side, the property is signposted.